Anahata Katkin was born in 1978. 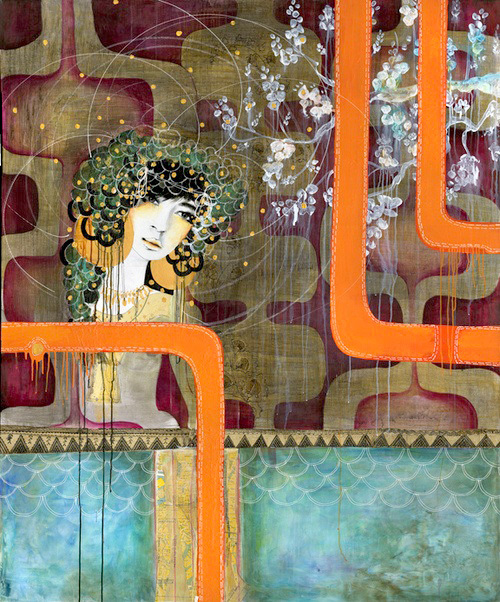 She is an Alaskan-bred, Oregon-based artist and co founder of PAPAYA! Inc, PAPAYA! Living Boutique, and LEELAH clothing. She developed her passion for the arts by trial-and-error discovery. 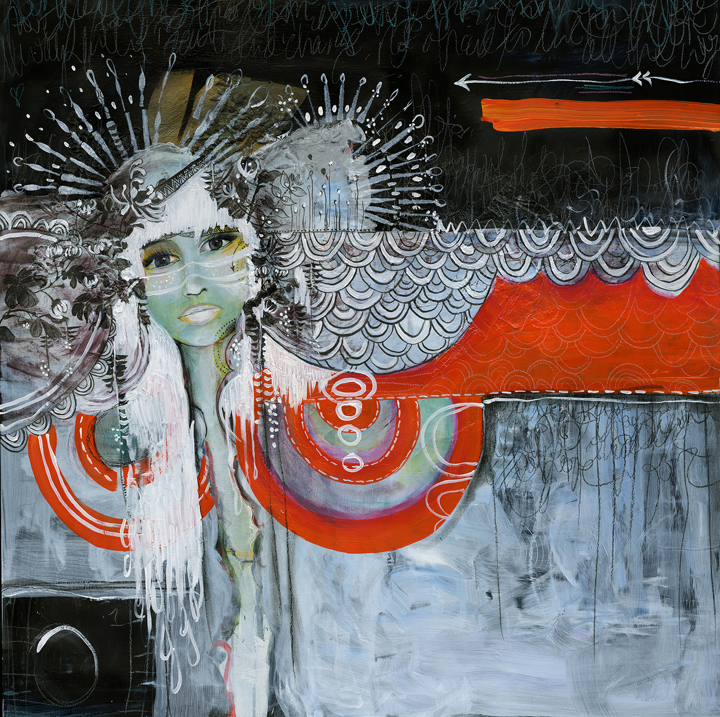 Anahata’s work is a synergy between painting, graphic design and hand made, mixed media pieces. She has woven a heart centered landscape of off-beat icons and illustrations that have comprised the spectrum of PAPAYA’s signature aesthetic since it’s beginning in 2003. Based in Ashland, Oregon Anahata is continually inspired to bounce between her life as an artist, mother, entrepreneur, traveler and boutique-maker. The facets of Anahata’s professional and personal life merge together in what she likes to call, “Creative Abandon”. A credo that to her, simply means a life of purpose, passion and creative authenticity rolled into a singular goal. One she feels she will be chasing & expressing for life. Anahata began her art career both through PAPAYA! as well as teaching. Anahata has taught dozens of creative workshops and shared her passion for mixed media with hundreds of participants over a period of years. From Port Townsend’s acclaimed Artfest, to the beaches of Bali. Today, however Anahata is no longer teaching but pursuing artistic travel & creative discoveries both for PAPAYA! and personally.